Male thread - M48*0.75. Female thread - M48*0.75. You can use 1 piece, 2 pieces , 3 pieces or 4 pieces of the extension rings as you like. Idea to link or extend tube length of the M48*0.75 products. o they can not be connected to the barrel of 2inch eyepieces. 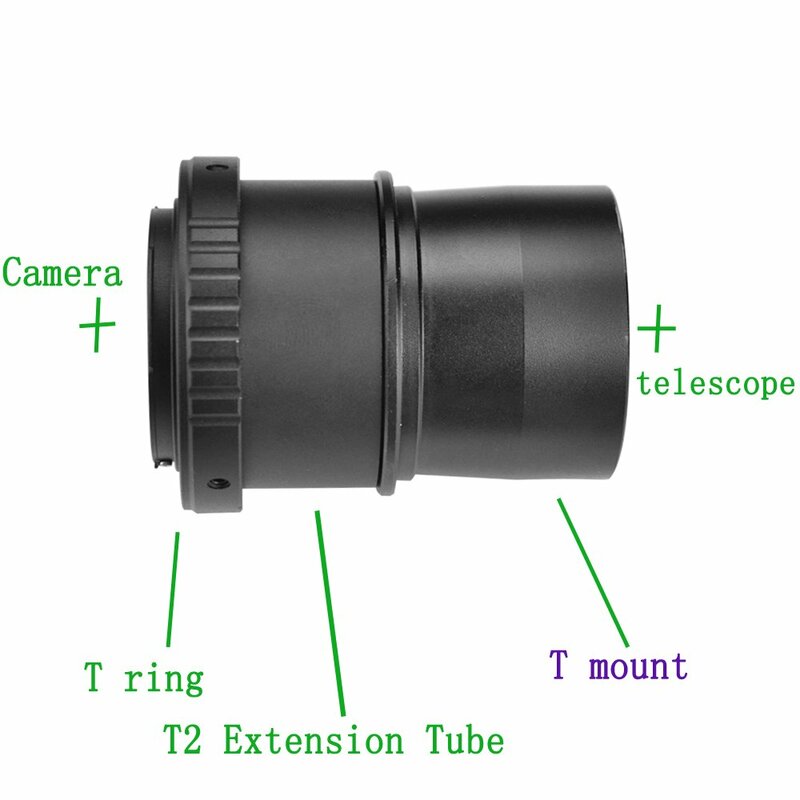 Program type : Astronomical T2 thread extension tube.